The holidays are a good time to slow down, think about what’s important, and acknowledge your gratitude. 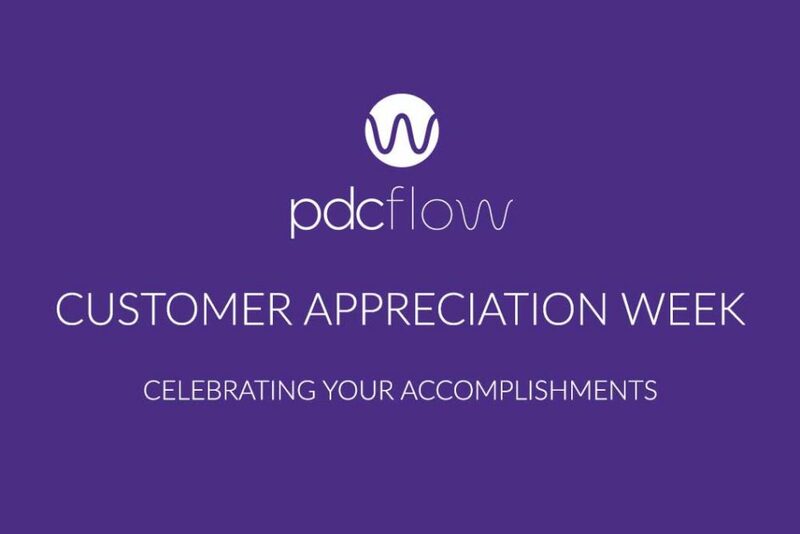 That’s why last week, we at PDCflow celebrated our first ever Customer Appreciation Week. We’re proud of all our customers have accomplished in their businesses and we want everyone to know. So in case you missed out on the festivities, here’s a quick look at what these inspiring businesses have achieved. Bayview Solutions LLC is an accounts receivable management company based in St. Petersburg, Florida established in 2008. One challenge they recognized was the length of time it took to send and receive compliant signed consent for future payments the old fashioned way. Bayview implemented Flow + Payments to solve this problem, and has seen a return rate of 74% with signature turnaround time usually within a day. Bayview’s founder, Aron Tomko, has also become a leader within the debt collection industry. This year, he even implemented an online mentorship course that helps teach those new to the industry how to set themselves up for success. Titan Revenue Solutions is a third party debt collection business that operates mostly within the state of California. They also faced hurdles many businesses can relate to–a need to streamline how payments were being made, and how to keep overhead costs from eating into profits. 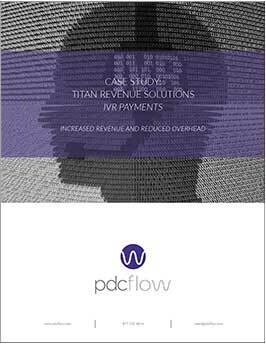 Their use of IVR payments solved these problems with a few surprising benefits, including higher customer satisfaction and a 25% increase in the initial payment amounts they collected. This full-service collection agency began doing business in 1989. It is going strong, serving more than 700 clients, and focuses mostly on financial, medical and property management debts, along with personal and commercial debt. They wanted to find a way to identify high-quality accounts as quickly as possible. 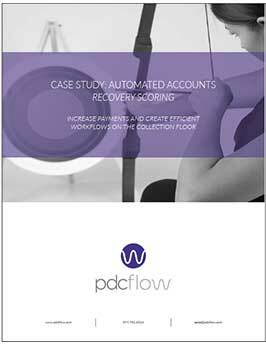 With the implementation and diligent use of Recovery Scoring, Automated Accounts Inc. has been able to quickly identify the highest quality accounts to collect on. Using scoring in their everyday collection has resulted in a 5 to 10% annual revenue increase. Recovery Management Solutions (RMS) is a fairly new agency that has rapidly increased its number of collectors–from two to 25–since the company was established in 2015. 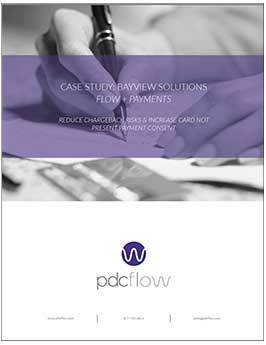 From the beginning, they recognized the need to create a simple payment compliance workflow. They wanted to make compliance easy, speed up the payment cycle, and automate recurring payment schedules. 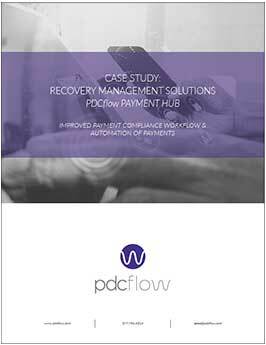 Using the PDCflow Payment Hub allowed them to do all this for their consumers, and more. The finale of our Customer Appreciation Week festivities was the unveiling of our first ever PDCflow Hall of Fame inductees. We are proud to be a company that maintains our customer relationships for many years. To show our appreciation for a few of these strong and lasting relationships, we have recognized four companies that have stayed with us for longer than a decade. Take a moment to learn the stories of the exceptional success these companies have experienced. Thank you!